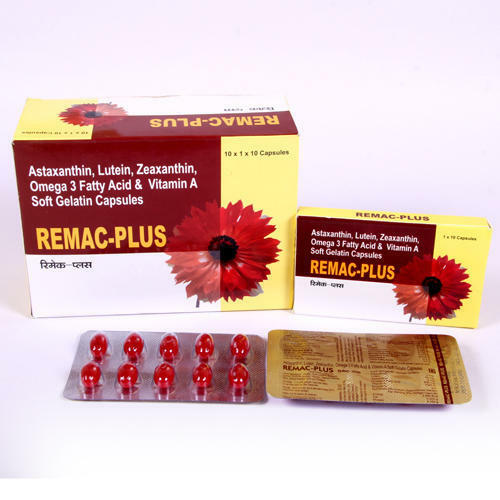 Vee Remedies is one of India's established pharmaceutical marketing company. We have comprehensive range of Pharmaceutical Eye Drop, Pharmaceutical Medicines, Pharmaceutical Tablets, Pharmaceutical Capsules, Pharmaceutical Injectables and Pharmaceutical Syrups. We also Supply pharmaceutical injections, pharmaceutical tablets, pharmaceutical drops & Nasal, pharmaceutical ear drops, Nasal Drops, Ear Drop, Pharmaceutical Capsules and Drops, Ointments, Pediatric Medicines as per GMP norms which are today recommended by popular medical institutes, health care institutes and hospitals. Our modern production facilities and dedicated approach of our experienced and professional team has made us supply our comprehensive range in the Indian markets. We have a committed team of Marketing /Back Office Staff to take care all you queries. We are deeply committed to alleviate human suffering in the most ethical manner. We, Vee Remedies, are one of the prominent suppliers of a wide range of Pharmaceutical Drugs. Our wide range includes Capsule, Soft gels, Tablets, Eye Drops, Nasal drops and Syrups. These are acknowledged for salient features such as purity, environment friendly and accurate composition. We welcome Qualified and experienced individuals as well as Corporates from all over India to become our associates through PCD / Franchise.We offer to them good quality medicines in India. We are looking for Pharma franchise, pharma PCD, Pharamceutial Distributors.